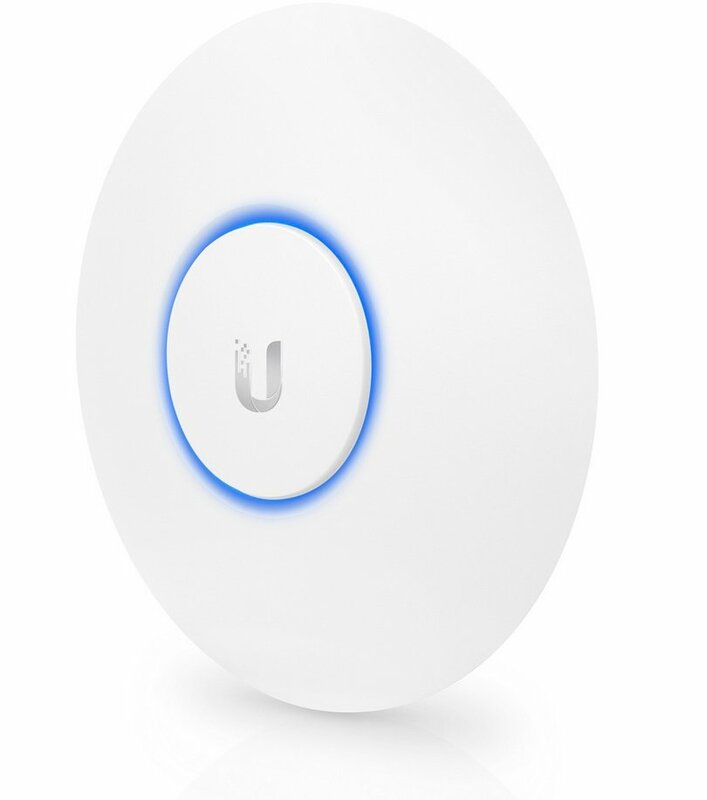 Build your Wi-Fi network with the UniFi® AC HD Access Point, part of the Ubiquiti Networks® UniFi Enterprise Wi-Fi System. 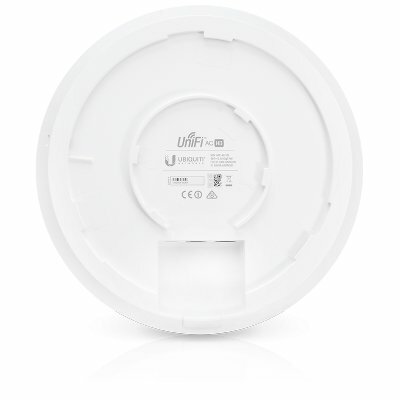 The UAP-AC-HD, is an indoor/outdoor, high-performance, 802.11AC Wave 2 dual-band access point, capable of throughput speeds of up to 2533 Mbps and a maximum range of up to 122 meters. Engineered from the ground up to take advantage of 802.11AC Wave 2, the UAP-AC-HD provides unparalleled multi-user support.